Many people mistake the swift pace of the relationship as proof of love, but this couldn’t be further from the truth. 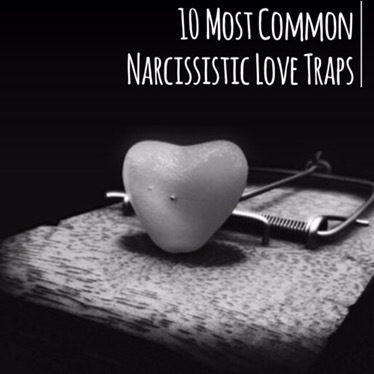 Narcissists move the relationship at lightning speed to get you invested emotionally, and often financially, in the relationship before you have the time to figure out their true character. 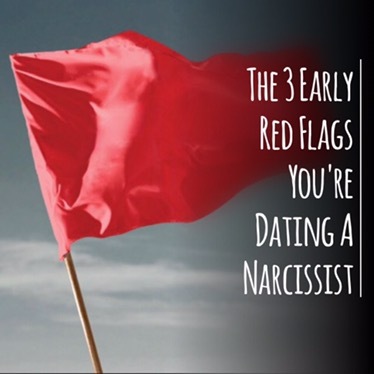 Their sense of commitment urgency is not from a place of true love; it is a race to beat your BS detector’s alarm from sounding off and alerting you to danger. Love is thought to be the cause of great joy & suffering. 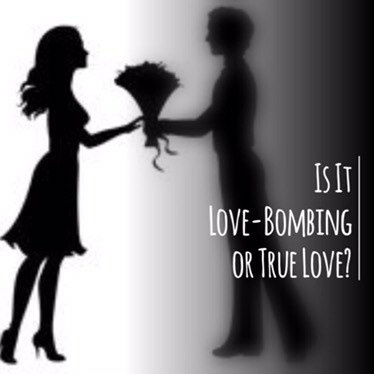 This article hopes to explain some of the distinctions between true love & toxic relationship.